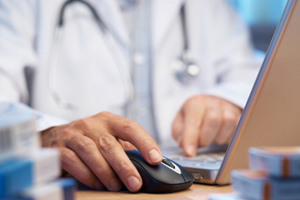 EHR & Practice Management Consultants provides implementation and training support for e-prescribing. To discuss our e-prescribing services in more detail please contact us at or call 800-376-0212 ext. 1.